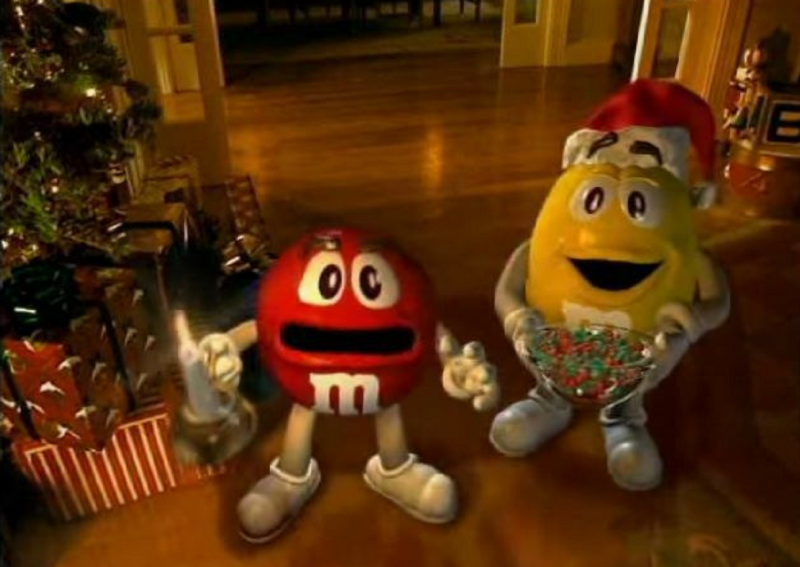 After 21 years, M&M's has released it's second Christmas commercial, gifting the world with the sequel they didn't know they needed. The original 1996 commercial, titled Faint - which has been shown on TV screens ever year since its release - depicts the company’s bite-size mascots, Red and Yellow, having a run-in with Santa on Christmas Eve, just before Red and St. Nick faint in awe over each other's existence. However, the commercial left viewers with several questions. Is Red and Santa okay? Do they wake up and become best pals? 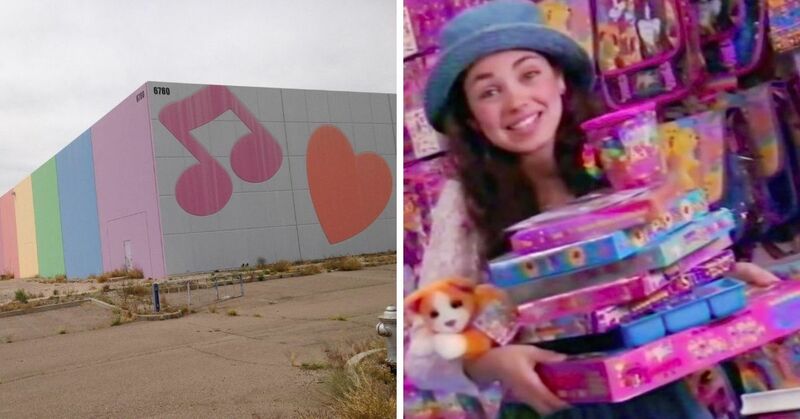 And most importantly, does Santa finish delivering all of the Christmas presents? 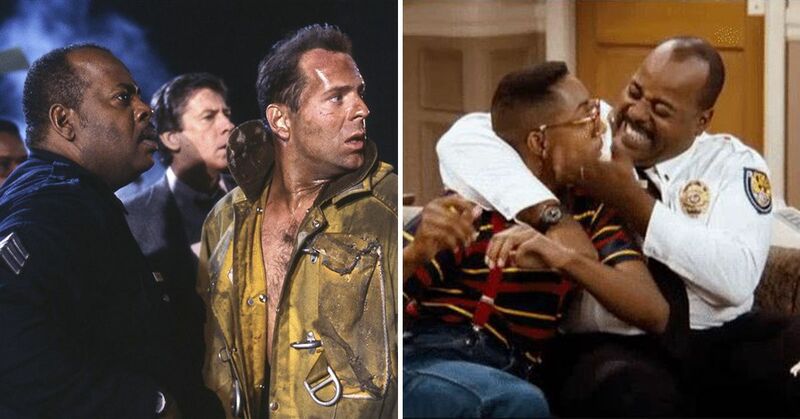 It only took two decades of patiently waiting, but we finally have an answer. 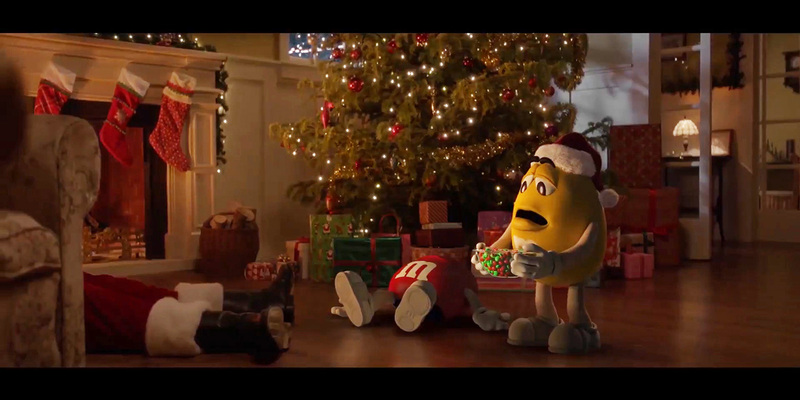 The sequel, Faint 2: A Very Yellow Sequel, picks right up where the original commercial ended, and Yellow realizes both Red and St. Nick won't be waking up anytime soon. So he takes charge and delivers the Christmas presents himself, but ends up doing .... a less than desirable job. Santa eventually wakes up, he realizes Yellow gave all of his presents to the wrong people. Yellow ashamedly asks if he ruined the holiday, but Red points out he may have made it even better by highlighting the true spirit of Christmas. The camera then pans to the neighborhood as families come out of their houses and exchange their gifts, thereby spending time with one another. In an interview with AdFreak, M&M's brand director Allison Miazga-Bedick said she hopes the follow-up commercial resonates with all of the chocolate's fans. 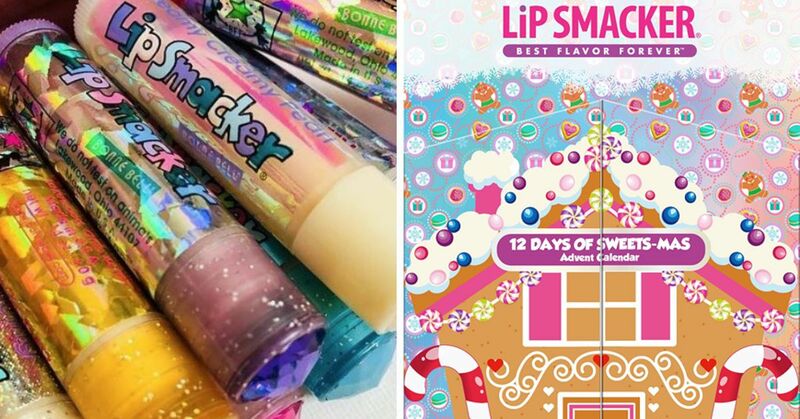 "As with any sequel, we’re tapping into the nostalgia and humor of our original holiday campaign, but also adding in a bit more emotion to reach a new generation of fans." Did you like the long awaited M&M's sequel?